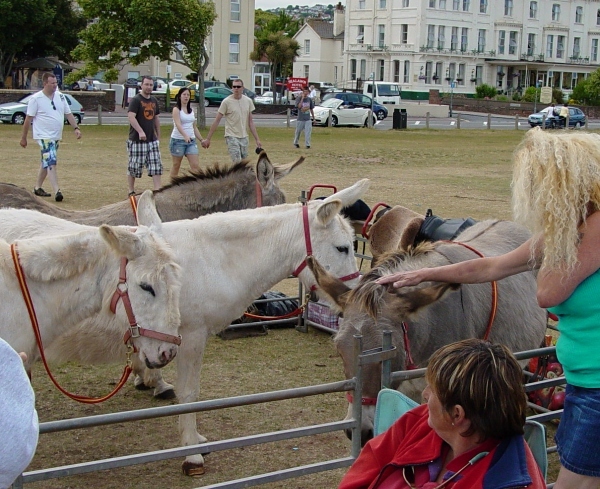 There's always plenty to do and see in Paignton, Torbay [also known as The English Riviera], and South Devon! Wonderful days out from the extensive coastline to rugged Dartmoor. 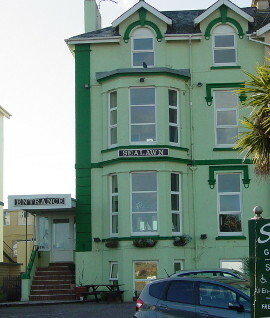 Paignton is at the very heart of the English Riviera, with its safe, sandy beaches, long promenade, pier, extensive seafront green, excellent swimming & water activities, great entertainment day and night, a rich diversity of places to eat out, theme bars and much more - making it the ideal location for a great, relaxing and memorable holiday! Miles of walks including the South West Coastal Path, Dartmoor and river walks. 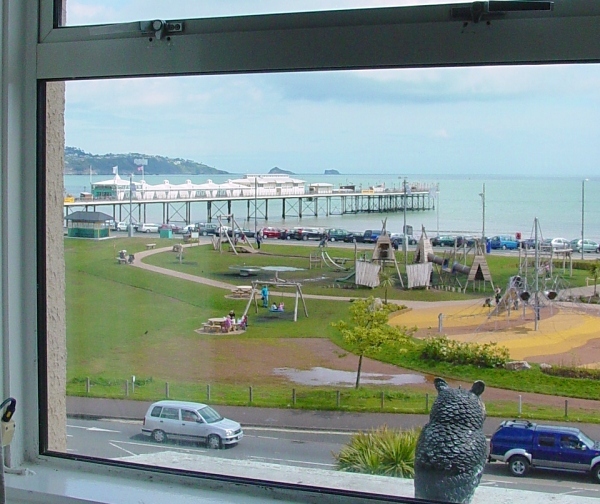 Many safe sandy and blue flag beaches nearby, Paignton beaches are some of the best in the West Country. 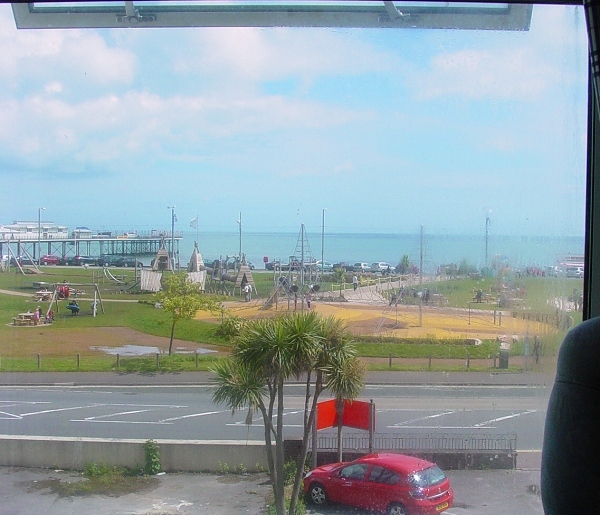 New for 2012 is the Geo Play Park that is designed around the English Riviera's geological history and is on the green opposite Sealawn. Plenty of opportunities, both sea and freshwater in nearby Stoke Gabriel, Totnes and up river in the Dart on Dartmoor. 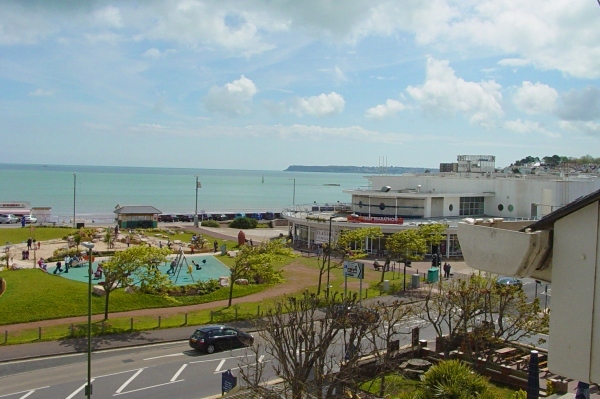 Try wandering around Paignton Harbour, Torquay Marina, explore the shops of Fleet Walk shopping precinct, the Pavilion and much much more. Going further afield, you can ramble across the wilds of Dartmoor National Park, see the Dartmoor Ponies, visit places of interest such as Widdecombe in the Moor. Totnes and Dartington Hall are less than 30 minutes away. Totnes is an Elizabethan river town with an ancient castle well worth a visit. 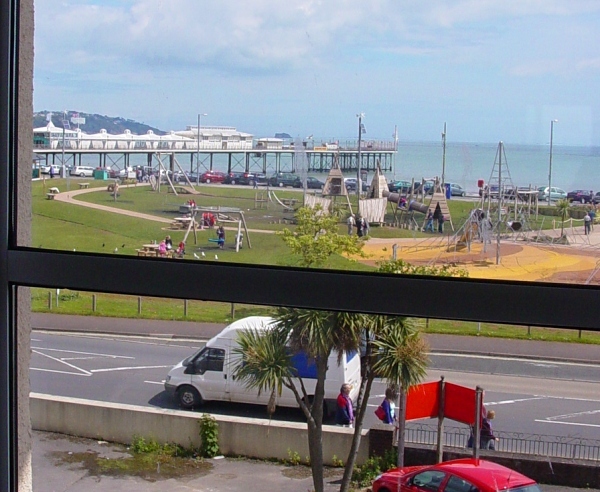 Paignton Pier - trampolines, mega slides, indoor activities and the best chips in Paignton! And lots more as well! - One visit is never enough!